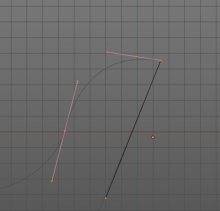 This is becouse of nearby points of Bezier curve. 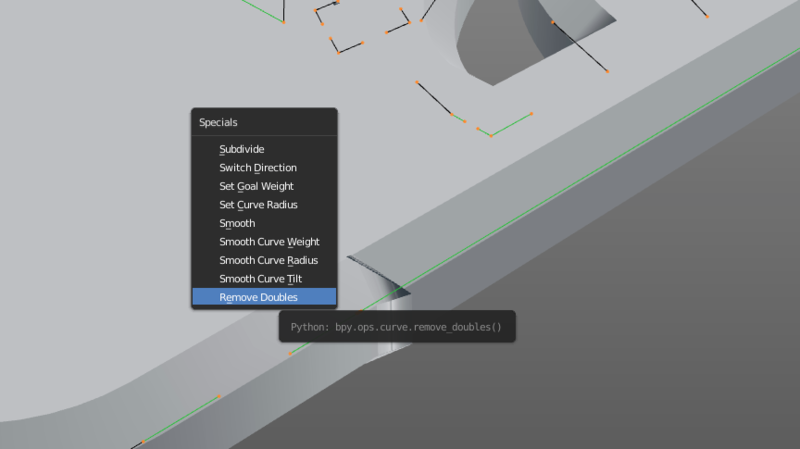 Of course, you can manually delete these points, restore the guides, but there is a faster and more efficient way: add-on "Curve Remove Doubles". 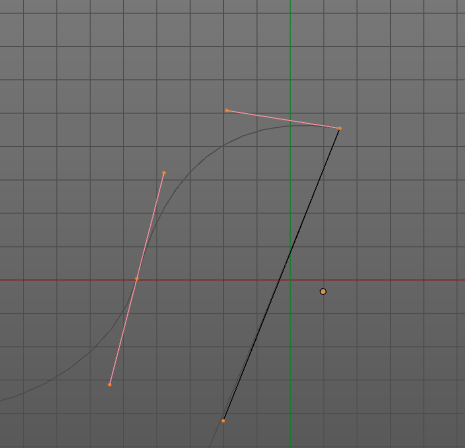 The addon glues nearby points on a single Bézier curve. 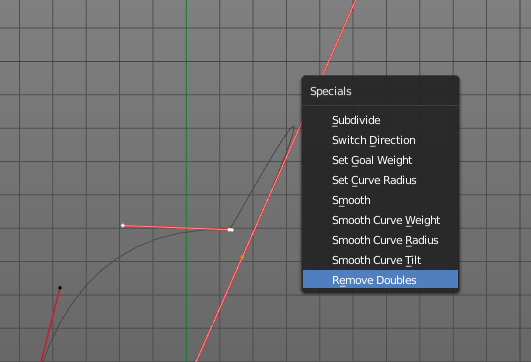 In fact it is an analogue of the usual Remove Doubles on a mesh, but it is for a curve. 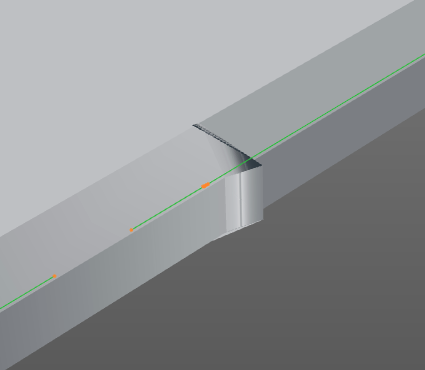 But unlike the mesh one, it does not connect the points from different parts of the curves, even if they are on the ends of the two curves. To glue such points, you must first connect them with F-button. Seems like useful functionality, are you able to port this is Blender's C code? Some tools as add-ons are fine but this seems like it would fit better as a built-in operation. could this be ported to 2.8 or made into a quick hack for c code?